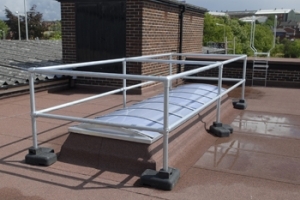 A modular easy to install walkway system designed to the requirements of EN 516:2006. 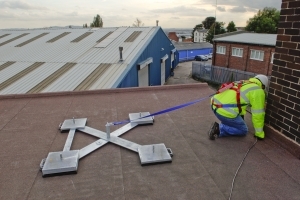 It provides a safe, anti-slip, level surface for anyone who needs to access a roof in the course of their work. 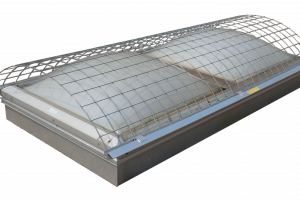 The system caters for flat and sloping roofs. 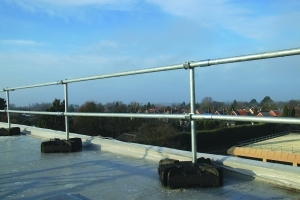 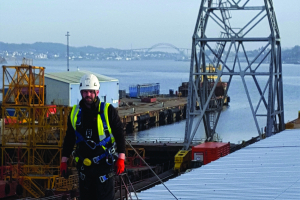 A horizontal safety line providing continuous protection for working at heights. 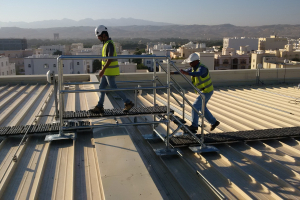 Can accomodate up to 3 users, either mounted directly onto a roof surface or onto the building structure. 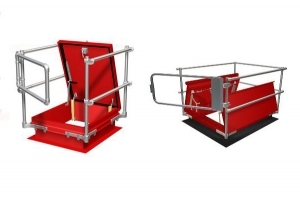 A modular dead weight anchor fall prevention system, for use with Personal Protection Equipment. 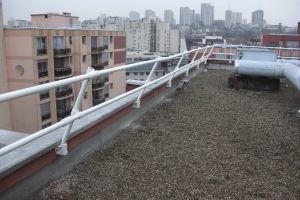 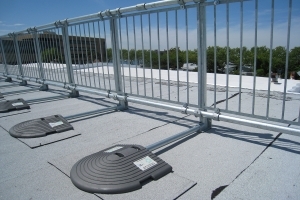 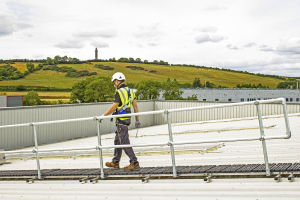 The Kee Anchor system allows safe freedom of movement around the roof space. 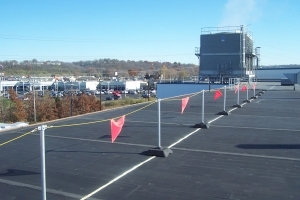 Learn more about this system.